Or to put it another way … What’s the nicest sounding word you know? As a voiceover – saying words out loud for a living – a big part of my job is telling the client’s stories, whether that’s extolling the rustic virtues of a country pub, or explaining the finer points of ship-board safety for a maritime e-learning piece. But it’s fair to say that some words stand out as being a pleasure to speak, and hear. Linguists call them euphonious. There’s no universal agreement on the most euphonious words in the English language, but the consensus seems to be a word’s most likely to please the ears if it combines soft consonant sounds with just the right number of vowels. Imagine the perfect Scrabble rack, and chances are you can create a lovely-sounding (as well as high-scoring) word with it! Mellifluous – a word which, itself, isn’t a million miles away from euphonious in its meaning. Wherewithal – It sounds far grander to ‘lack the wherewithal’ to pay for something than to be merely skint. Also, the title of a fine Clifford T. Ward song – in which also he managed to smuggle ‘nonpareil’ and ‘nonchalant’ as well as ‘elation’, surely candidates for the euphony Hall of Fame. But not all pleasant-sounding words convey life’s pretty stuff. 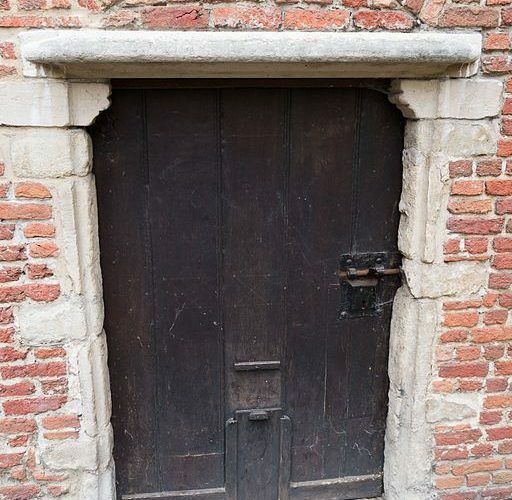 James Joyce considered ‘cellar door’ the most euphonious phrase he knew. A belief so widely taken up that it merits its own Wikipedia entry – despite conjuring up images of something dank, dark, and dismal. I’ll leave the last word with Dorothy Parker, who – in a sentiment every voiceover artist can get behind – claimed the two most beautiful words in the English language were ‘cheque enclosed’.